"We must take the first step. done is a real-life movement. 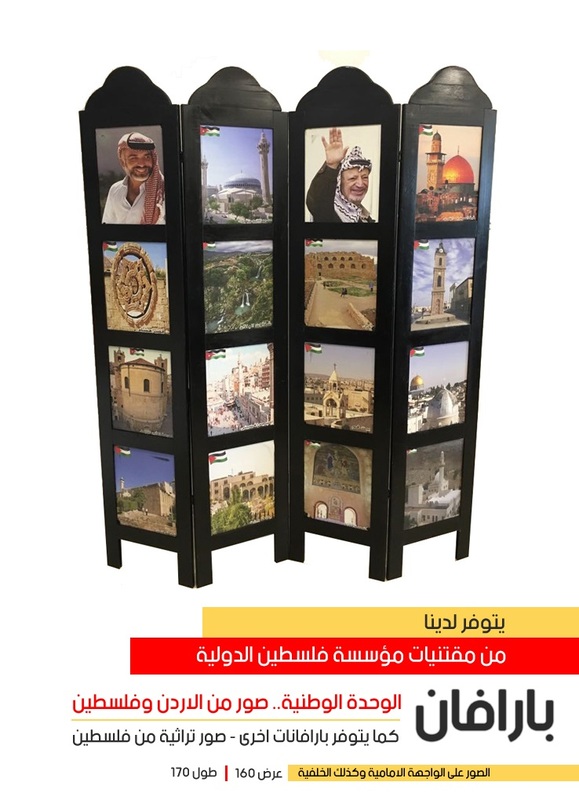 Palestine International Institute (PII) is the first and only Palestinian NGO to specialize in gathering academic and scientific information about communities of Palestinian origin living in Diaspora. We would like to announce that donations to PII can now be part of your Zakat. The Palestine International Institute will host its annual Palestinian Cultural Awards event at Orthodox Club in July 7th, 2018. 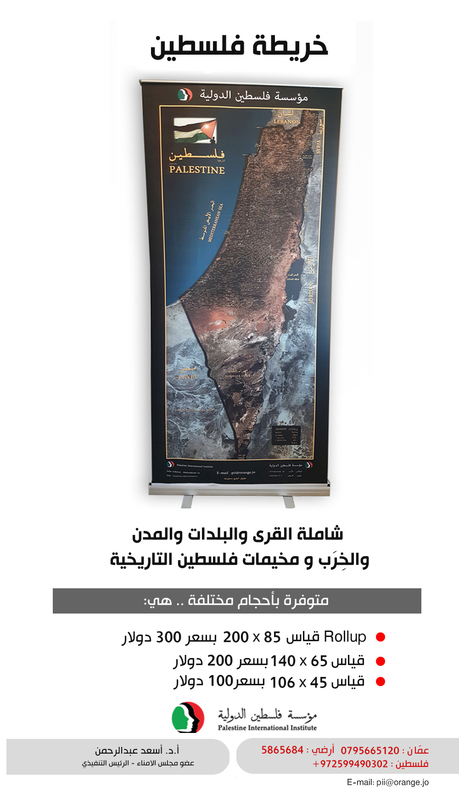 The Palestine International Institute held its annual fundraising event in July 5th 2018 at Crown Plaza Hotel. The Palestine International Institute works diligently towards researching within the highest academic standards. I highly recommend participating in their projects. The Palestine International Institute is a regular supporter and donor for KHCF projects and activities.